Last week the New England Journal of Medicine published a landmark study by CDC researchers on the safety of supplements. Over the past years we've explored many of the risks of supplements, but we've had no way of measuring the public health risks — until now. CDC researchers collected data from a network of 63 emergency departments (ED) to learn how often supplements result in an ER visit. The CDC investigators estimate that 23,000 ED visits and 2,100 hospitalizations annually are due to the use of dietary supplements. The most important caveat to these findings is that they represent very conservative estimates of harm. The epidemiologists only considered adverse effects that physicians in the ED linked to supplements, and they do not tally the toll of supplement use on U.S. military bases around the world. But even these conservative findings are game-changing. 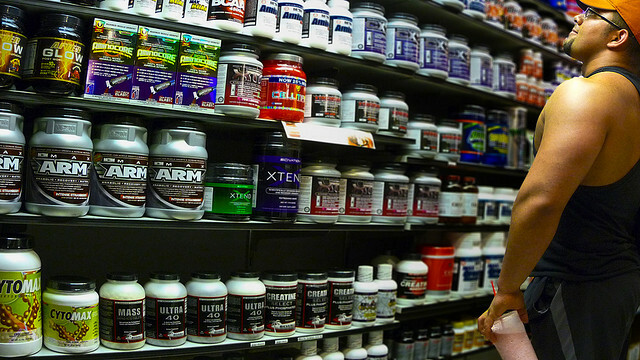 Supplements are sold as if they are entirely safe. The supplement industry argues that there’s no need to standardize production of botanical products, no need to list the amount of a specific botanical, nor need to list the adverse effects on supplement labels. That’s no longer persuasive, and the CDC's new study undermines the foundation for our current regulatory framework. Hopefully in the years to come this will be reformed. In the meantime, patients should discuss any supplements they are taking with their doctor. And both doctors and consumers should report all adverse effects to the FDA here. This entire blurb reads like a Boundary or Turf War. The abstract doesn't even touch co-medication usage - is this happening because of interactions with traditional medications? Also ROH has run articles about word choice and hype, (ie landmark!) as well as extrapolating numbers from 'guesstimates'. Finally, nothing was published about the researchers' relationship to industry or conflicts of interest. I think the articles' authors missed the real story; instead choosing to run with what is basically a press release.